The Reality of Brexit – Brutal Agreement? 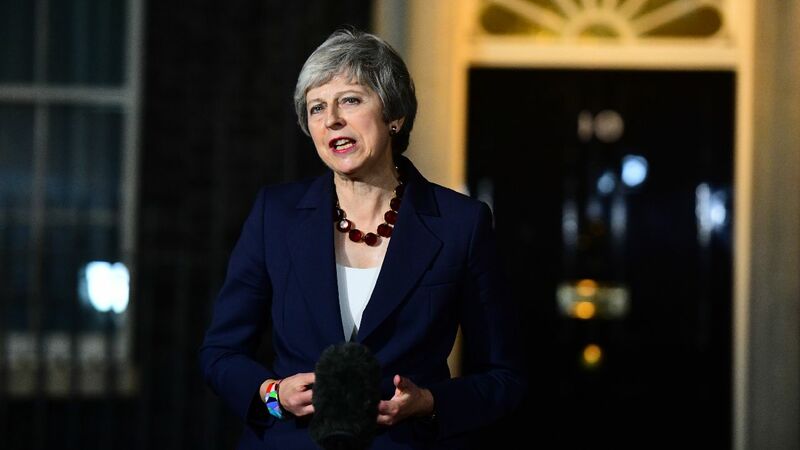 LONDON – There are numerous letters calling for May’s replacement pouring in to the powerful chairman of the Conservative Party’s 1922 Committee; if he receives 48 of those, there could be a vote of confidence in her leadership and even a challenge. Meanwhile, other Tories are calling for a second referendum while the Labour party is slavering at the possibility of an early General Election. In short, May’s Brexit deal is terrible, as it would lock the UK into a “frozen Brexit.” This means that the UK would be obliged to accept EU decisions and continue to contribute to the EU budget, despite no longer being part of it. Moreover, the country would also not be able to enact its own trade deals with the rest of the world until the freeze ended. Even worse, it would be unable to end the freeze on its own. The idea is that this “frozen Brexit” would initially be only for a transitional period that would end in December 2020. However, the proposal allows this date to be extended, even for decades if the situation calls for that if no free trade agreement is negotiated. Moreover, if the transition ends without a free trade agreement, the entire UK would remain in a customs union with the EU, but Northern Ireland would have a closer relationship with the EU than the rest of the UK. For both Brexiters and Remainers, this solution is the worst. However, it meets the conditions set by Mrs. May in her Lancaster House speech. Moreover, it also satisfies the EU’s conditions. There is no other proposal on the table that achieves this. So, as bad as it is, it is the best deal available. Important US-North Korea Meeting Postponed – Why?